nail polishes Archives - Do You Speak Gossip?Do You Speak Gossip? 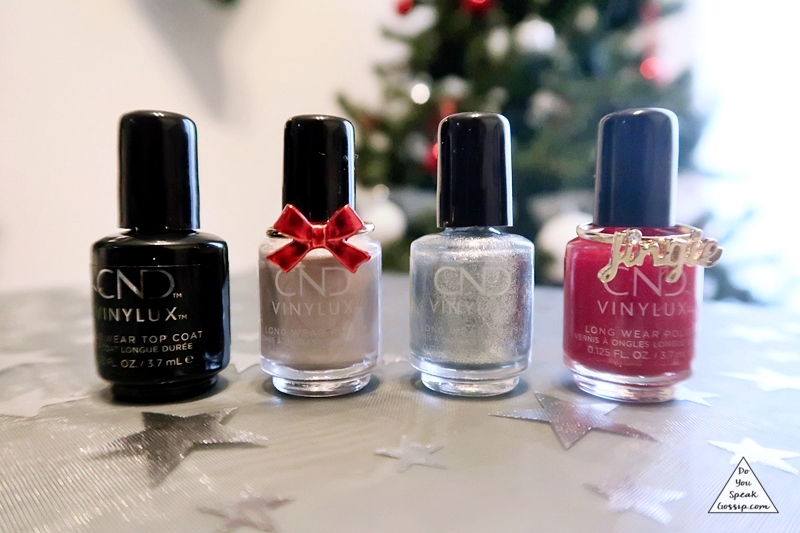 It’s not the first time I’ve tried CND nail polishes, you know that, since I’ve already reviewed them in the past. 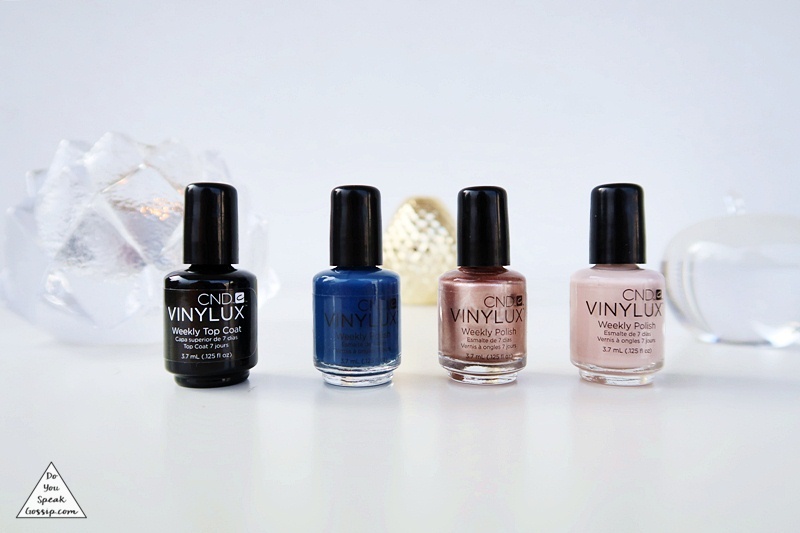 But today we’re going to talk about the new CND Vinylux Spring collection, called Chic Shock. The collection is full of pastel colors, with names such as Candied (pastel pink), Taffy (pastel blue), Jellied (pastel yellow) and Gummi (pastel purple). 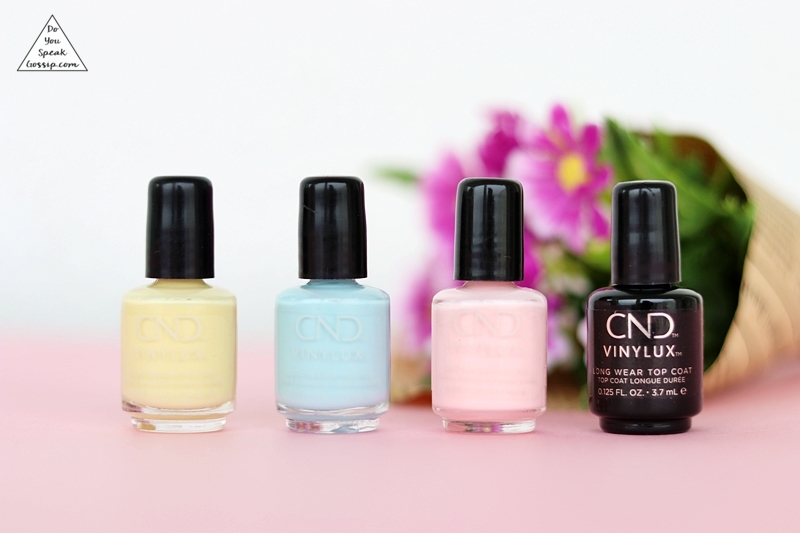 I received Candied, Taffy and Jellied, along with their amazing top coat, and I thought I’d try them on, all at the same time, to give you my full review. You definitely need 2 coats of each, for the color to look pigmented, and not patchy. For Candied and Jellied, I actually applied 3 layers. Taffy was a bit easier for me, since I got the color I wanted, from layer 2. 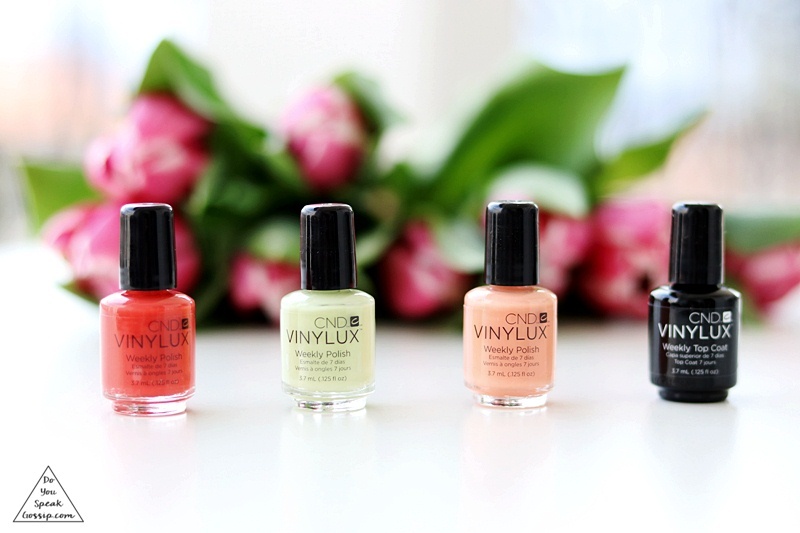 They’re perfect for spring, and I’m sure they’re going to last long too, since they’re long wear nail polishes that last on the nails for 7 days. Have you tried any of these? A few days ago, I went shopping for sales, and for a birthday present for a friend, and I came home with these. Some nail polishes, 2 gold rings, and a hair donut. I don’t know if you’re familiar with this item, but it’s used to create nice hair buns. This one can also be used open, for different hairstyles. Check out the captions under each photo for more details.